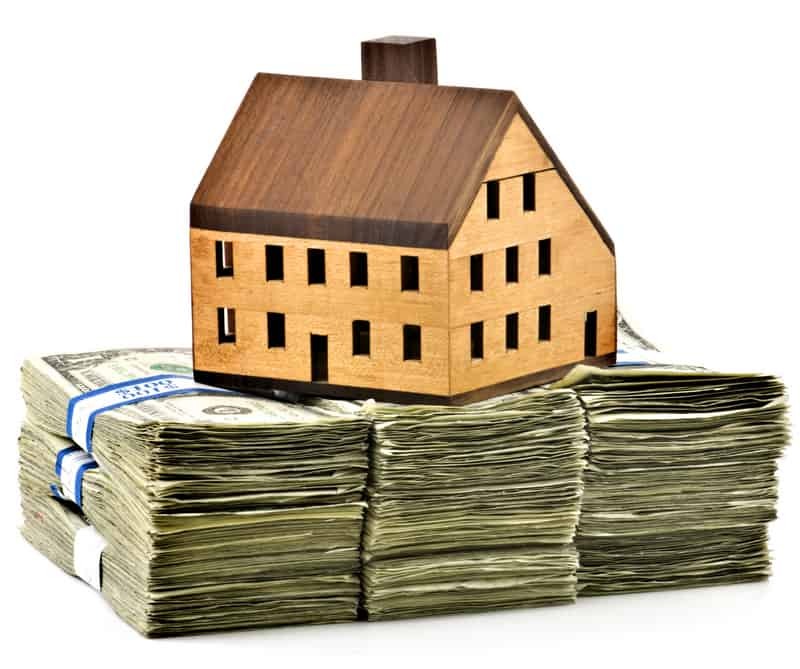 by Lex Levinrad Beginning real estate investors are often attracted to the quick money that can be made by flipping deals. Flipping deals by assigning contracts is a very lucrative way to make a very nice living ” when the market is going up. In the previous boom there were many “flippers” that made hundreds of thousands of dollars assigning contracts. I even bought some of my houses from people that flip contracts. These people are known in the business as wholesalers.” Please note that flipping contracts is not the same as flipping houses. Flipping contracts is essentially transferring the rights of a purchase contract to another buyer. There are three main advantages to flipping contracts: Requires no cash ” you can put down as little as $10 on a contract No risk ” if you dont flip the deal you dont lose anything Quick cash ” money in your pocket now There is no doubt that these advantages are the reason why so many beginners are attracted to flipping contracts. The majority of the wholesale real estate books and courses that exist are related to flipping or assigning contracts. It is without a doubt the easiest way to start out with no money and no experience. However, there are also some distinct disadvantages to flipping contracts. The main disadvantages to flipping contracts are: You are dependent on your buyers to close. You make no money if you cant flip (assign) the contract. Whatever money you make in assignment fees is taxable so dont spend it all or you wont have enough to pay the IRS when your tax bill comes due. You only make a small portion of the profit. Here is an Flipping vs. Buying & Holding example: Imagine a house that is worth $100,000 that a wholesaler has placed under contract for $60,000. This wholesaler manages to sell the contract to an investor for $65,000 and makes a $5,000 assignment fee. Wholesalers often sell their deals to rehabbers (people that buy and fix up houses). Rehabbers typically look to buy their houses at 65% to 70% of the after repair value (market value when fixed up). So a wholesaler that signs a purchase contract to buy a house for $60,000 should easily be able to assign this contract to a rehabber like myself for a fee of $5,000. This fee of $5,000 is taxable so after taxes of 25% assume that the tax free cash that is left over is $3,750. This is the maximum amount of profit that the wholesaler can get from flipping this contract. Compare this to the investor that buys the contract for $65,000 on a property that is worth $100,000. That investor has just added $35,000 to their net worth. If this property is held long term then the equity should grow over time and as long as the property is not sold there should be no capital gains taxes due. Even if the property is sold, if the investor completes a 1031 exchange they should be able to roll their profits into their next real estate transaction without paying any capital gains taxes. The profit potential is far superior for the buy and hold investor than it is for the flipper. Consider that at an average annual appreciation rate of 5.8% (the historical appreciation rate of real estate in the U.S) what that house could be worth just five years later (answer: $132,564.84). If you owed $65,000 on this house then after five years you would have over $67,000 in equity. And still you would not have paid any capital gains taxes. As long as you do not sell you will never have to pay capital gains taxes. In fact, you would have been able to take advantage of a tax deduction (interest expense), as well as another tax deduction (depreciation expense) which would have lowered your income tax bill. Take a look at the table below to see what a $100,000 house would be worth over 30 years assuming that it appreciated at this average historical rate of 5.8%. Year value 1.00 $105,800.00 2.00 $111,936.40 3.00 $118,428.71 4.00 $125,297.58 5.00 $132,564.84 6.00 $140,253.60 7.00 $148,388.30 8.00 $156,994.83 9.00 $166,100.53 10.00 $175,734.36 11.00 $185,926.95 12.00 $196,710.71 13.00 $208,119.93 14.00 $220,190.89 15.00 $232,961.96 16.00 $246,473.76 17.00 $260,769.23 18.00 $275,893.85 19.00 $291,895.69 20.00 $308,825.64 21.00 $326,737.53 22.00 $345,688.31 23.00 $365,738.23 24.00 $386,951.05 25.00 $409,394.21 26.00 $433,139.07 27.00 $458,261.14 28.00 $484,840.28 29.00 $512,961.02 30.00 $542,712.76 Buying & Holding Real Estate Makes You More Money As you can see from the above table, buying and holding real estate has tremendous long term wealth creation potential. In the previous example of $100,000 house that the wholesaler flipped for $65,000 the maximum profit potential for the wholesaler was $3,750 after taxes. And they did all the work finding the deal (which is the hardest part). Just five years later, according to the above table the house would be worth $132,564.84. The wholesaler has long since spent their $3,750. However as a long term buyer you would own a property with over $67,000 in equity that would be giving you a tax deduction every year. This is the only true way to build fantastic wealth. By year thirty the house would have no mortgage (no payment) and would be worth over $500,000. Lex Levinrad has been a full time distressed real estate investor since 2003. He has been involved in buying, rehabbing, wholesaling, renting, and selling hundreds of houses in South Florida. Lex is the founder and CEO of the Distressed Real Estate Institute, which trains beginning distressed real estate investors about how to find wholesale real estate deals. He specializes in buying foreclosures and bank owned REO homes and offers private mentoring, bus tours, boot camps and home study courses for real estate investors. Lex Levinrad is an accomplished national public speaker and has shared the stage with some of the countries best real estate speakers. Lex Levinrad has authored numerous books about real estate and is also the the founder of the Distressed Real Estate Investors Association (DREIA) and the co-founder of the Port St Lucie Real Estate Investors Association (PSLREIA). 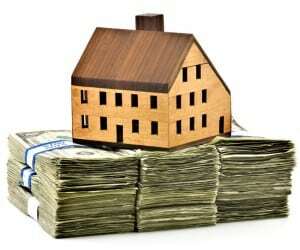 This post provided by REIClub.com for creative real estate investors. Copyright 2002-2011 All Rights Reserved. Published with Permission of Author. No part of this publication may be copied or reprinted without the express written permission of the Author and/or REIClub.com. American Apartment Owners Association offers discounts on products and services for all your property management needs. Find out more at www.joinaaoa.org.